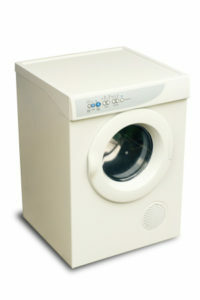 Apartment living, long periods of cold or wet weather on the Gold Coast make dryers almost a necessity of life. If you are experiencing trouble with you dryer our qualified technicians can call to your house to repair your broken dryer. Our vans are stocked with common spare parts to get your clothes dryer up and running again as soon as possible. Clean the lint filter after every load. Even though these instructions are on the front of many dryers and in the user manuals many people fail to follow these directions. Not cleaning the filter can present a serious fire hazard. Use in a well ventilated area. Running the dryer in a cupboard or small room that is closed will cause the dryer to run inefficiently or overheat. The clothes will not dry if there is not good air flow through the machine.